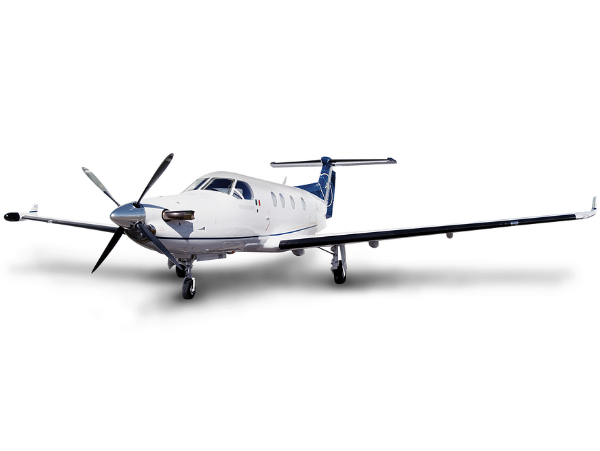 We can assist you with fast and comfortable flights with any of our jets. We work with the best pilots and crew and will try our best to make your travel hassle free. We offer a varied menu with good food and drinks. Snacks, newspapers and magazines will also be obtained on request. We will strive to meet the wishes you may have. Transfers to and from the airport can be provided if required, be it car, minibus and more luxurious cars. Helicopter or seaplane is available for those who need transportation from your mountain cabin or country home. This is to save you time and make the start of your journey as comfortable and convenient as possible. What types of aircraft do we have in our fleet? See below learn more.